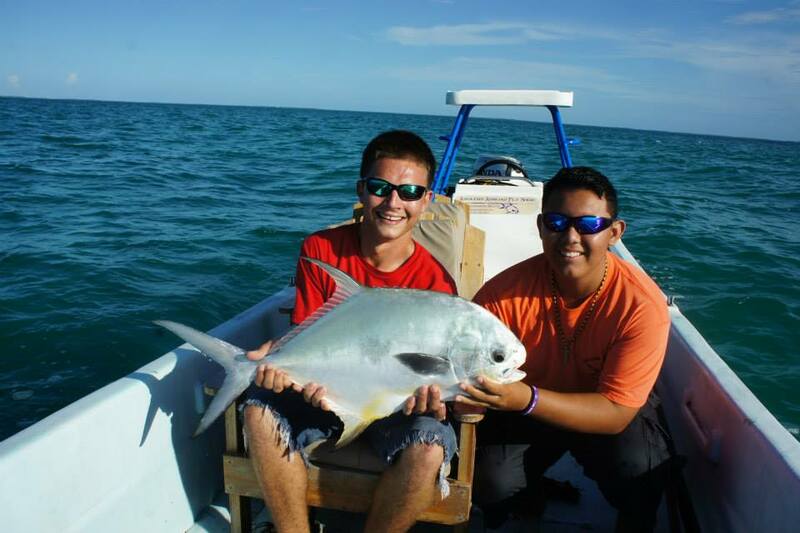 Ocean Academy’s Aquatic Tourism Program attracts island youth to attend high school by appealing to their interest in the island’s sport tourism economy at Belize’s Barrier Reef (UNESCO World Heritage Site). Across Belize only 40% of youth attend secondary school. 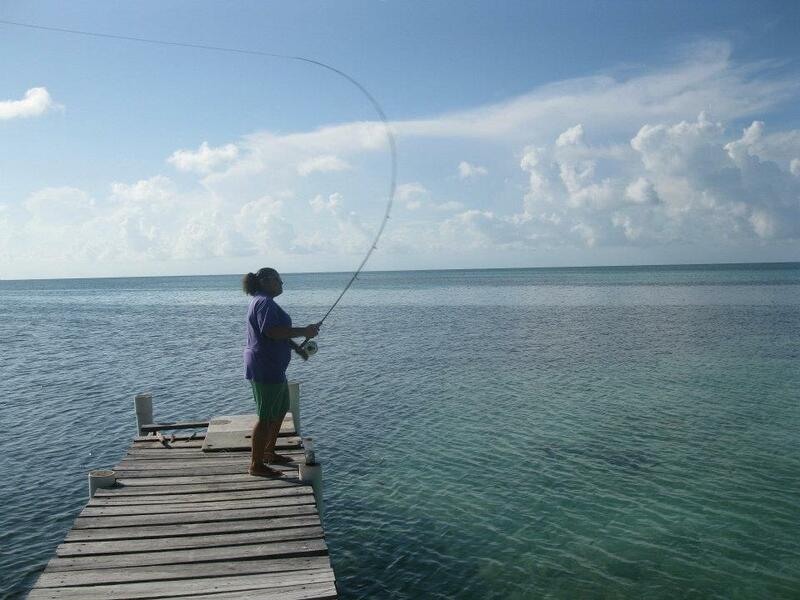 On the island of Caye Caulker even fewer students advanced because there was no high school until Ocean Academy opened in 2008. The national youth unemployment rate is 30%. Guiding aquatic sports offers the highest-paid employment but many locals cannot afford the required certifications. Through partnerships with tour operators Ocean Academy students pay no fees to be trained in scuba diving, kayaking, fly fishing and windsurfing. 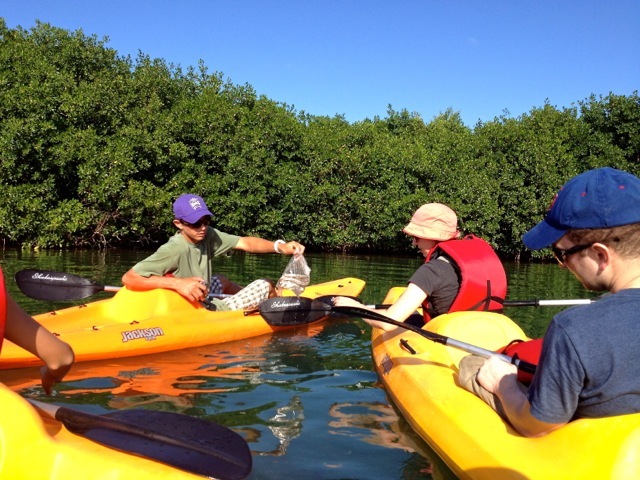 Ocean Academy has created two small businesses in which students accompany tourists by kayak or bike and interpret the marine ecosystems and share local knowledge. Trip profits are credited to the student leader's tuition and family income, thus further encouraging retention to graduation. Apprenticeships often lead to employment offers after graduation. Related electives include marine biology, tour guiding, leadership, first aid, communication and entrepreneurship skills.